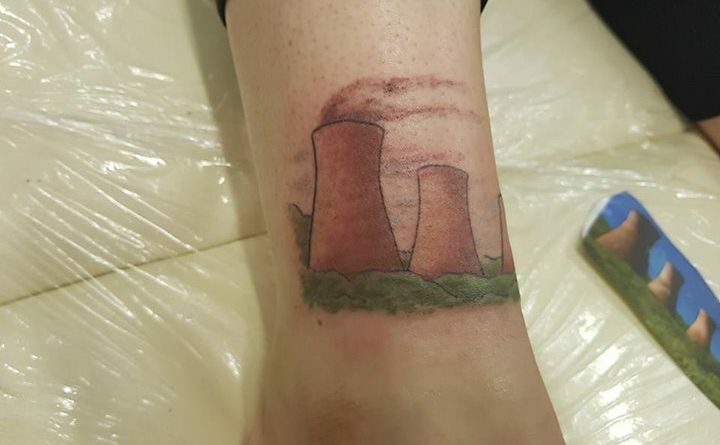 What local landmark would you have tattooed on your leg? 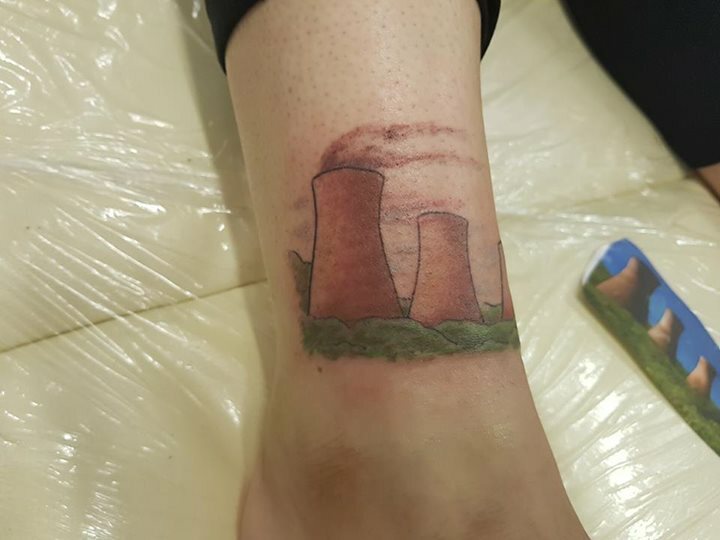 We know that Ironbridge Power Station is popular, but Sophie Anderson from Ketley loves it so much she’s had the cooling towers tattooed on her ankles. 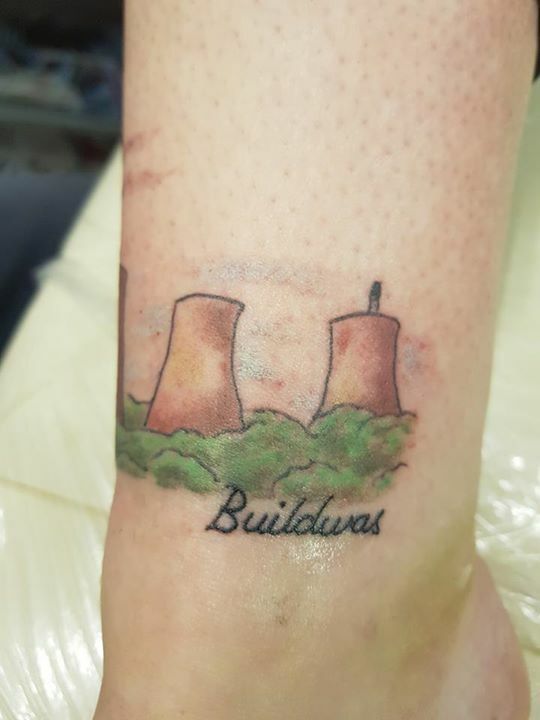 It’s so she can remember them after they’re demolished!